Serving the Carolina’s. Ask about our Free Home Inspection. Schedule a home or commercial inspection with our certified specialists, and you’ll never have to worry about unwanted pests again. If have an unwanted wildlife infestation, be sure to contact us. We use effective and humane methods to eliminate your wildlife issues. If you’d like to reach out to our professionals, don’t waste another moment. We’ll eliminate your pest-based issue in no time at all! Triad Wildlife Experts offer a wildlife removal in Greensboro, High Point, Burlington, Winston-Salem and North Wilkesboro NC. Cities continue to grow and new developments are being built so wild animals look for new places to live. Birds looking for homes in vents during the spring and summer months. Squirrels in Attics and Raccoons in Attics in the fall and winter months to raise their young. We can help with any wildlife removal problem. Offering bat, removal, squirrel removal, raccoon removal, snake removal, bird removal and more. Triad Wildlife Experts work hard to provide 100% customer satisfaction. We fix your wild animal removal problem and then educate customers. 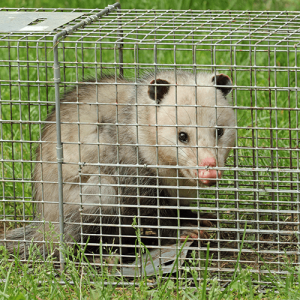 We involve our customers in helping us trap critters and keep the unwanted wildlife away. We offer a full range of trapping services, wildlife removal, wildlife damage repair in Greensboro and surrounding metro. SAFE & RELIABLE WILDLIFE REMOVAL! The team at Triad Wildlife Experts specializes in animal removal processes and home inspections throughout North Carolina’s Triad region. 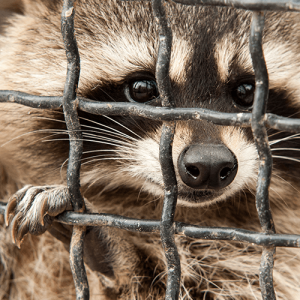 We help protect homes and businesses against the invasion of unwanted wildlife in Greensboro, Raleigh, Cary, Durham, Burlington, Winston-Salem, NC and all the surrounding areas. As cities continue to grow and new developments are being built, wild animals are forced to look for new homes. Birds seek refuge in vents during spring and summer months, while squirrels may wind up in your attic. 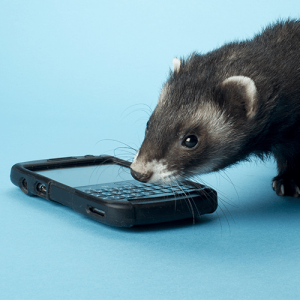 If you’re having issues with any of these animals, be sure to contact our team today! WITH YOUR WILDLIFE PROBLEM, SO CONTACT OUR TEAM TODAY! No matter which animal has invaded your space, we can help. From opossum removal to bird removal, we’re well-equipped for the task at hand. Triad Wildlife Experts works hard to provide 100% customer satisfaction. Not only will we fix your problems, but we also try to educate our customers, helping them to avoid any further issues down the line. We also offer a mosquito barrier‎ that starts working immediately and keeps going for weeks!